Less than 3% of Carillion’s trade creditors insured themselves! 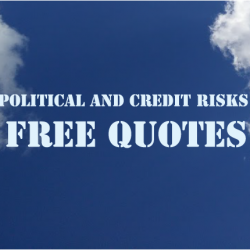 Political And Credit Risks. All rights reserved.